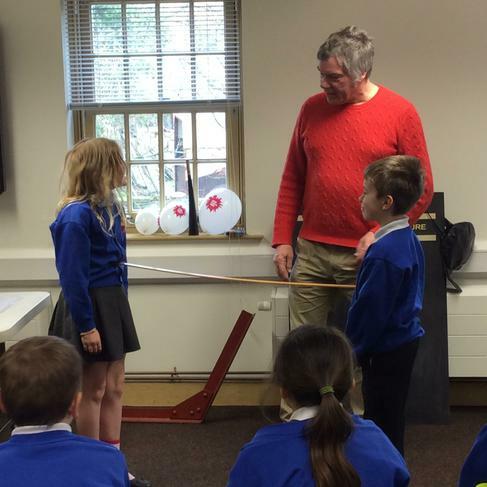 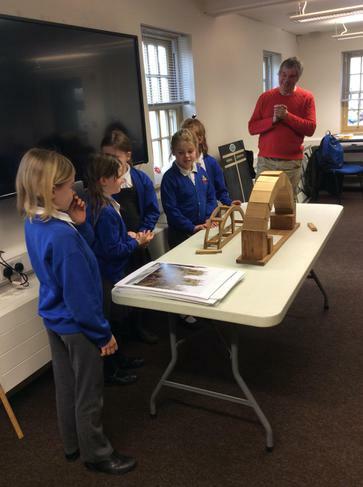 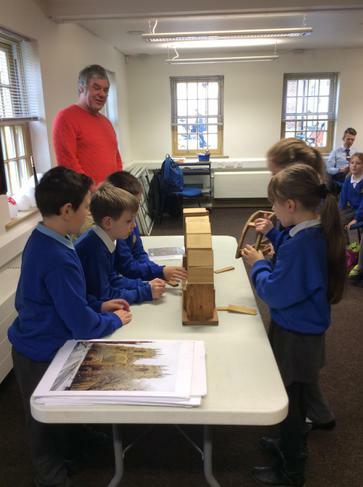 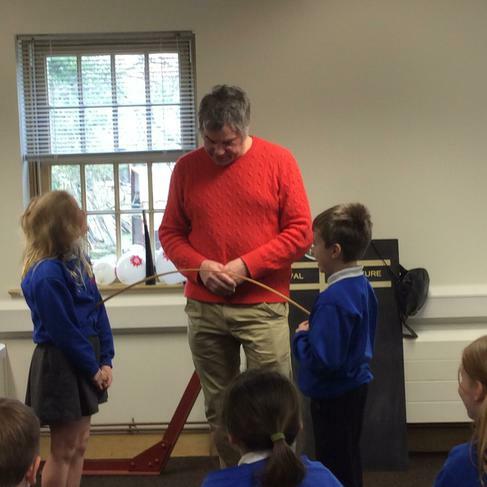 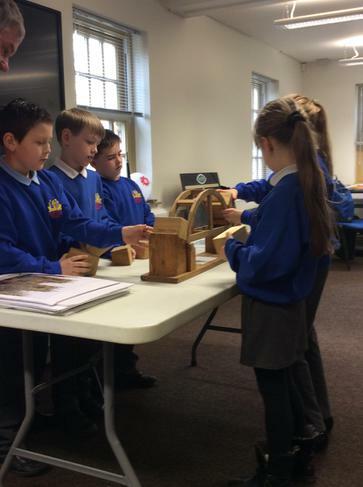 Today, 16th March 2016, we went to a workshop where we learnt all about how to build an arch. 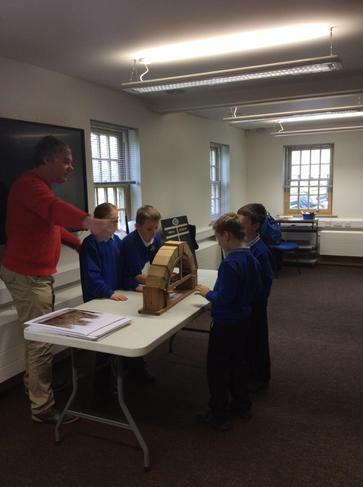 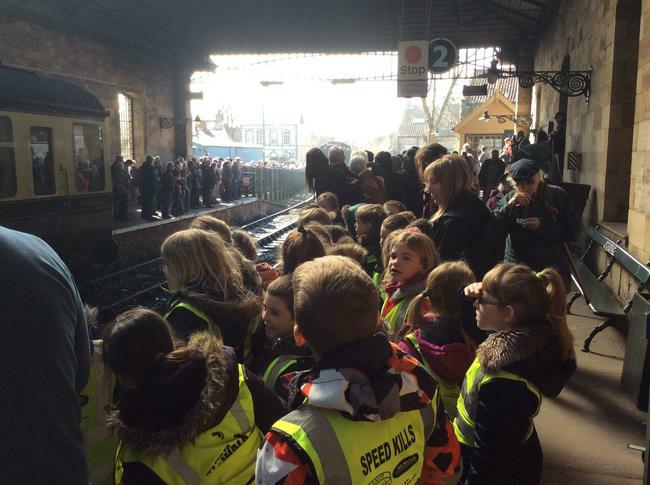 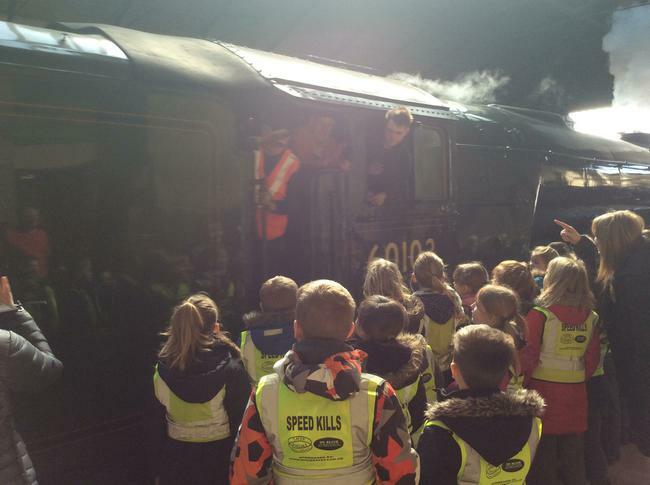 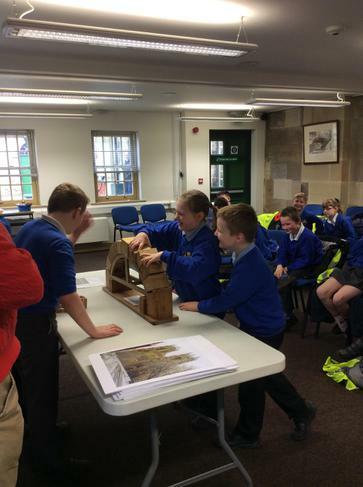 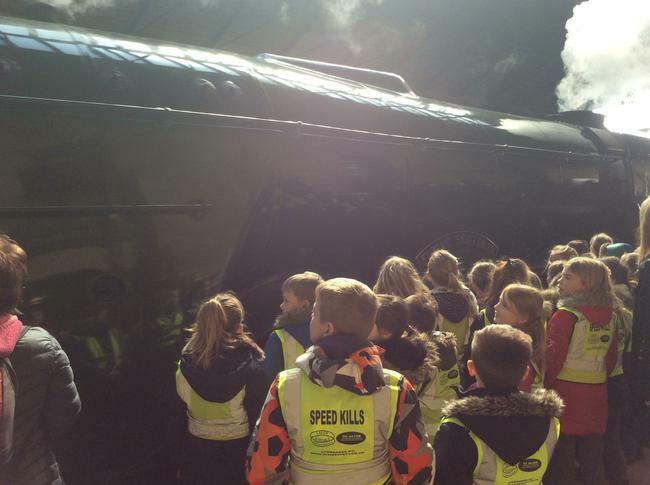 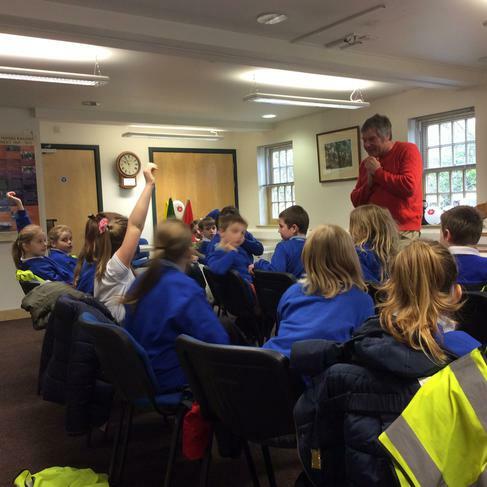 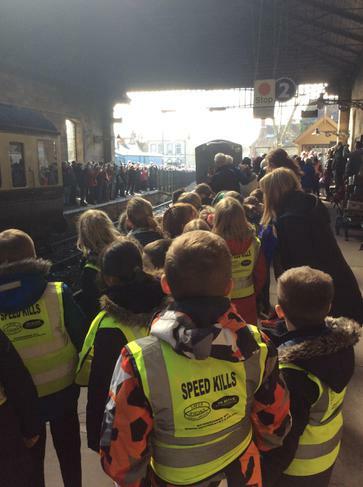 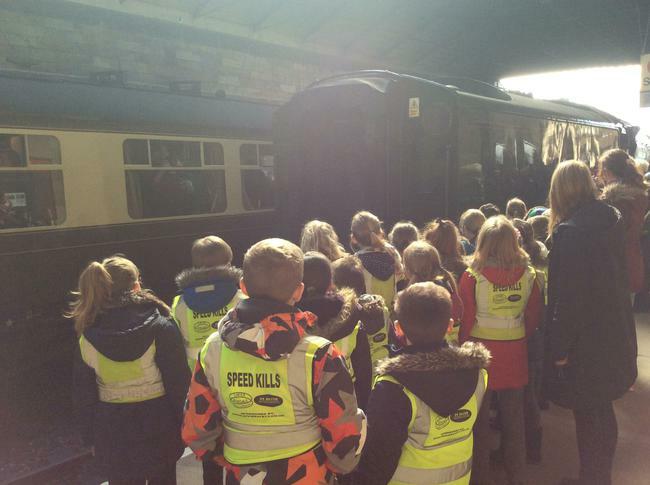 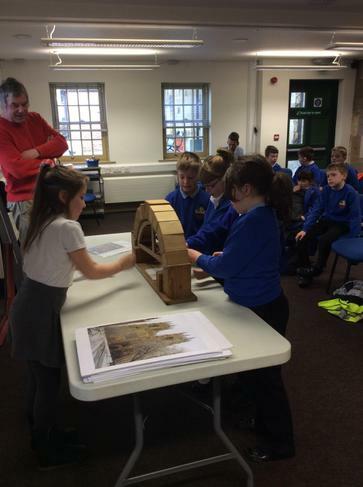 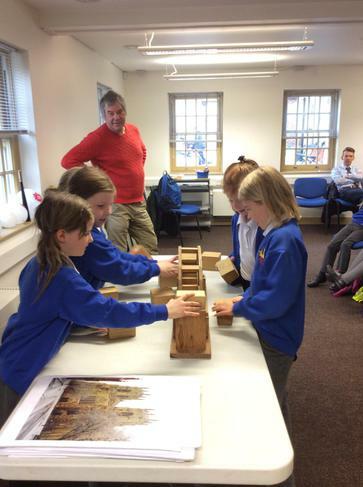 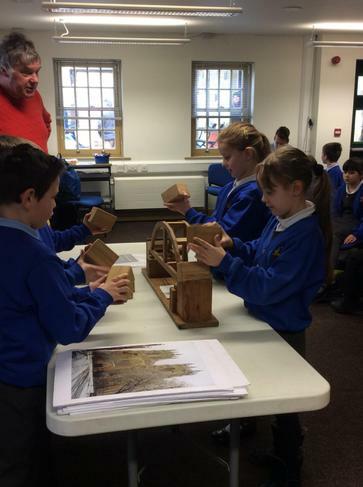 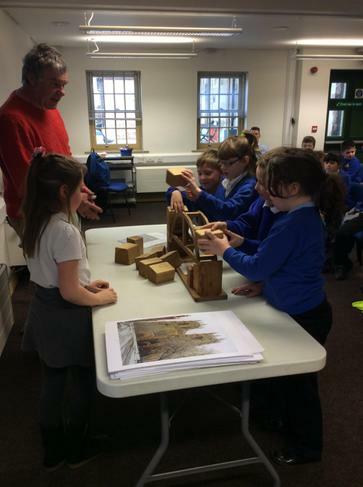 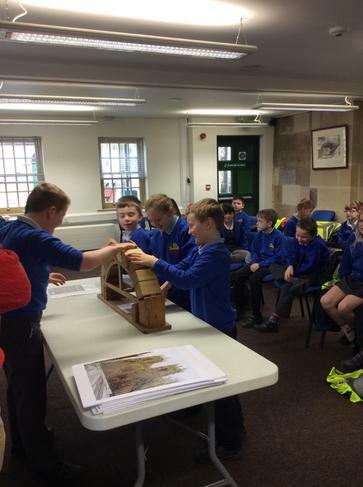 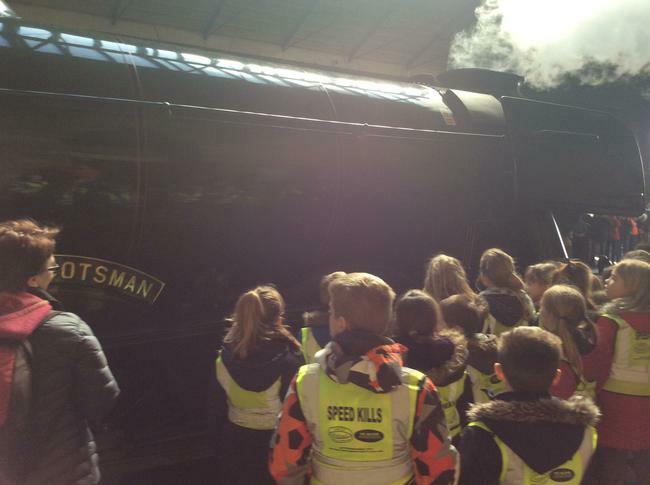 Nick, a civil engineer for the North Yorkshire Moors Railway, taught us a lot. 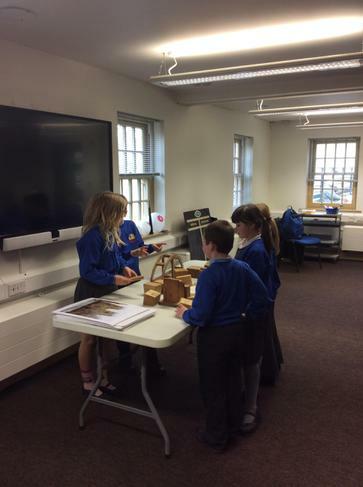 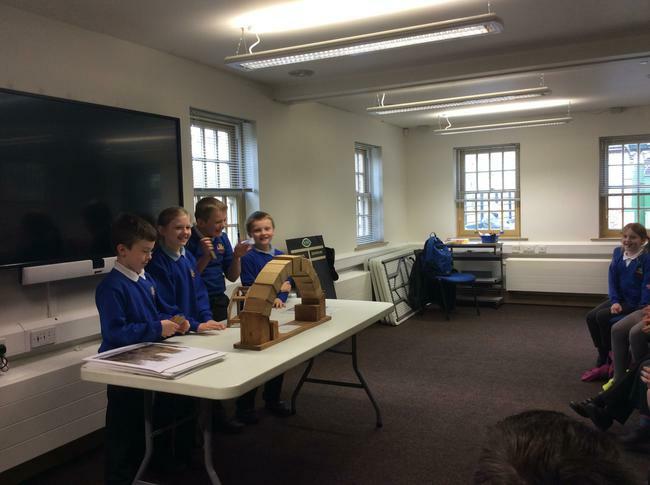 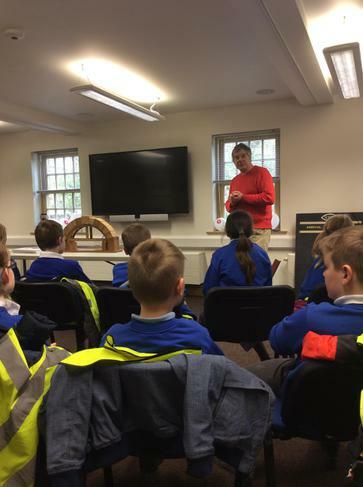 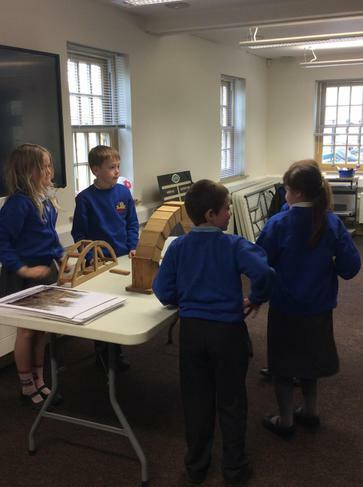 We learnt about the history of arches, when the first arch was built, what different types of arches are called and how they are made. 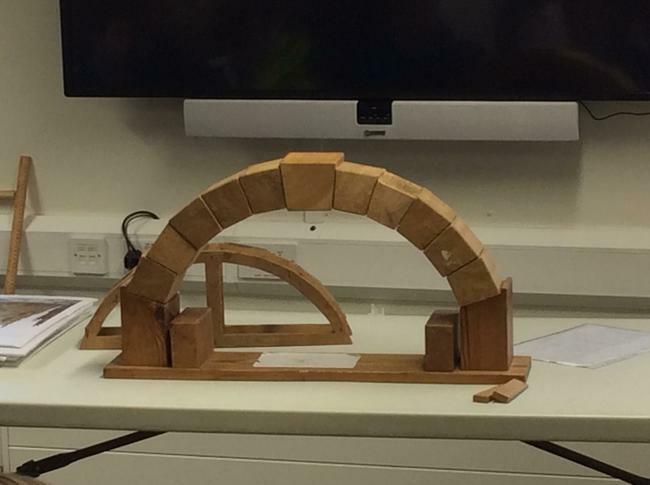 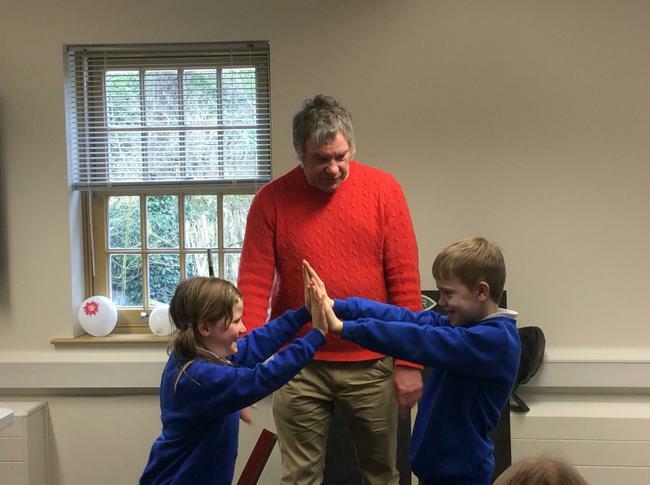 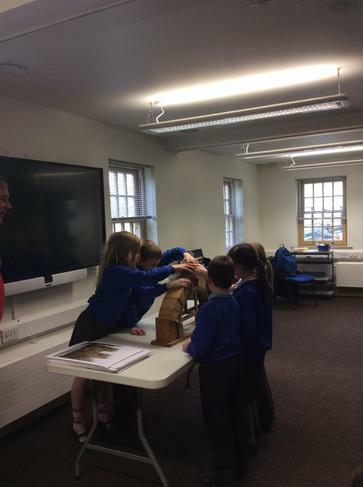 We then had a go at making our own arches and found out it was a lot trickier than it looks! 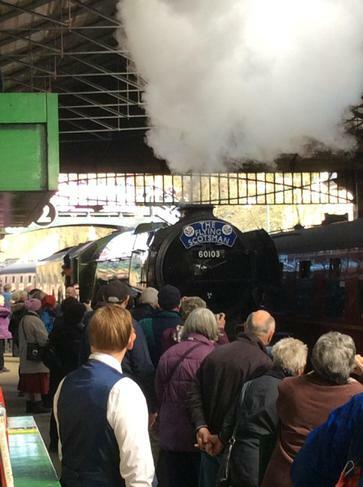 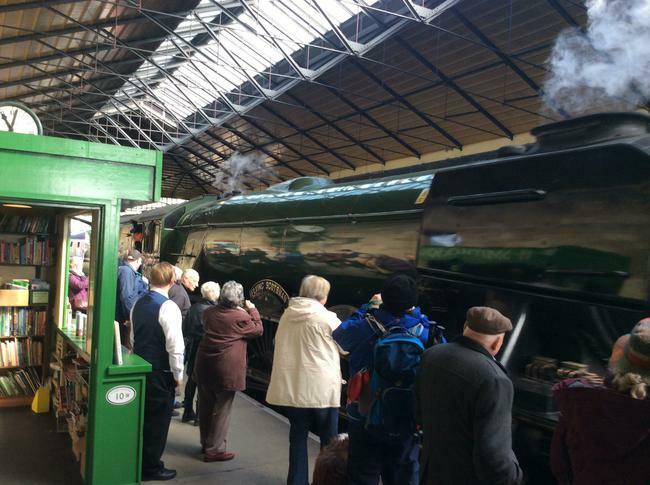 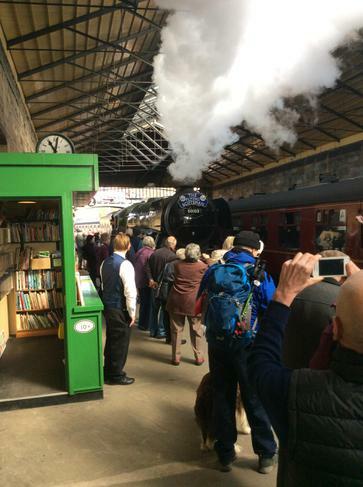 After the workshop we were lucky enough to see the Flying Scotsman as it had arrived in Pickering station ready for its next journey. 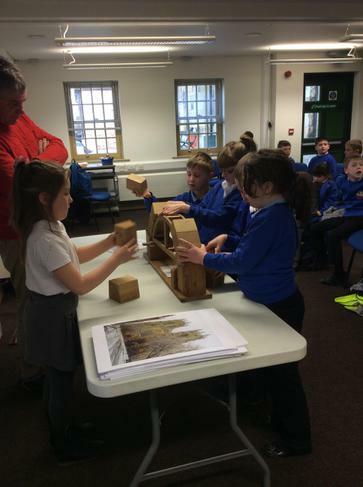 Below are some pictures of our trip.